Posted on: March 12th, 2018	by Jennifer A. 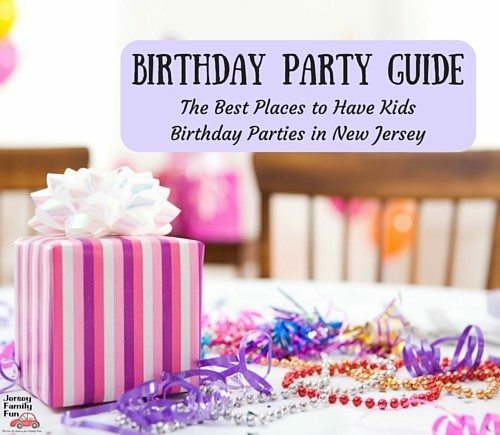 Please note Jersey Family Fun does participate in affiliate programs. 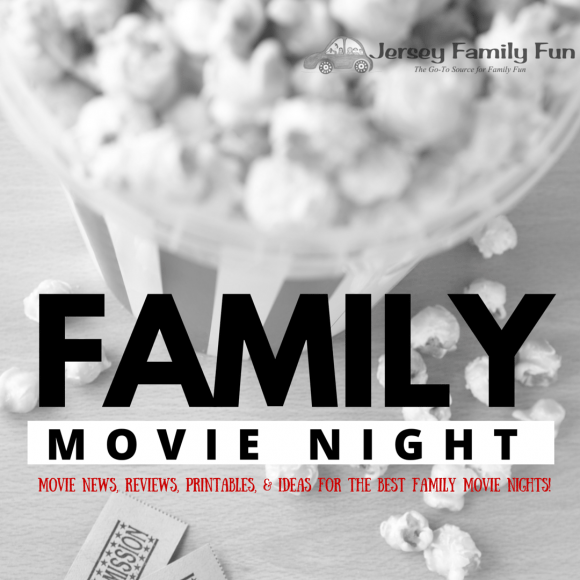 If you use our link to purchase Mary Poppins Returns movie tickets, a small commission does go to Jersey Family Fun to support our free services to readers, but this does not affect your ticket price. You won’t need a spoonful of sugar to make the return of America’s favorite nanny, Mary Poppins extra sweet. 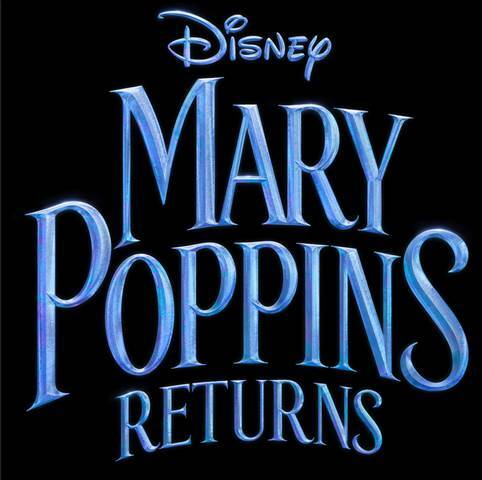 Disney’s Mary Poppins Returns releases this December 2018! 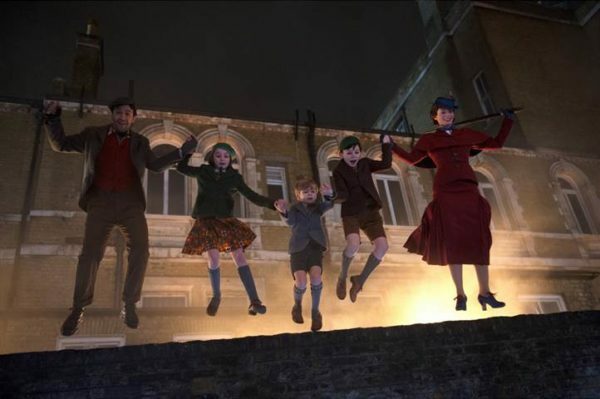 I can see it now those of us who grew up with Mary Poppins we will be bringing the kids out to see Mary Poppins Returns. We’ll be anxiously hanging on to every scene to see if our favorite songs return, if Emily Blunt can do justice as Mary Poppins, and if the movie goes old school or brings in the modern. I for one am looking forward to remembering how simple and magical childhood can be. 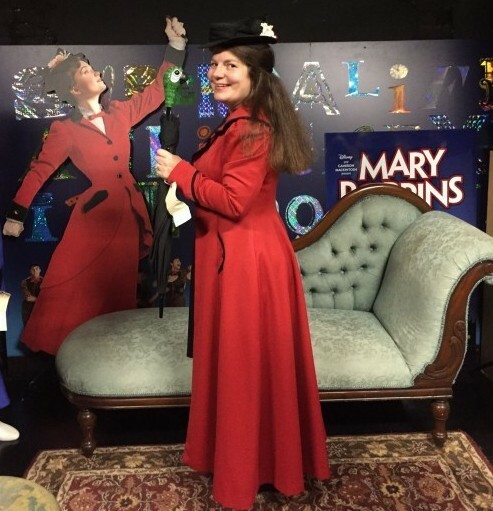 I had a chance to dress up as Mary Poppins during a past blogger event in NYC. 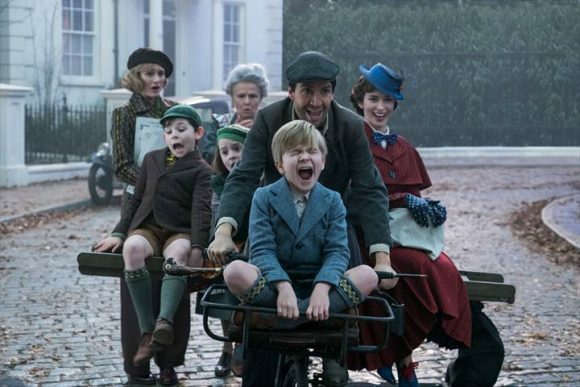 Get an early look at the Disney’s Mary Poppins Returns movie with these movie images. Fun at home with Disney’s Mary Poppins Returns printables! Mary Poppins Returns opens in theatres everywhere Christmas 2018! To purchase tickets when they are available to the public visit our affiliate link on Fandango.